Diagnose, debug and repair critical system-wide issues across all areas of the product from client to server. Develop and maintain a range of analysis tools from big-data to client software used to monitor and analyze a 24x7 Internet-wide video service. Collaborate with engineering and operations teams to identify architectural improvements and features needed in applications and help set priorities. 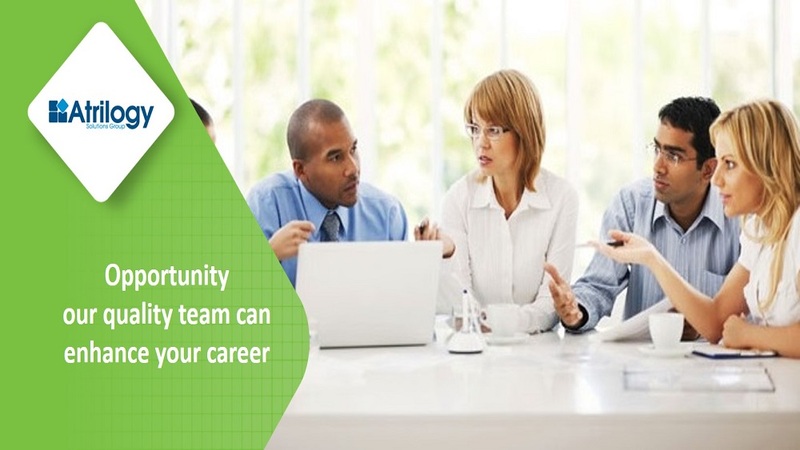 6-8 years of experience in developing and debugging complex systems and developing automation tools and/or web based solutions in a production or DevOps environment. Comfortable diving into unfamiliar codebases and complex log analysis of front and back-end systems. Deep experience debugging on Mac or Linux systems with gdb or lldb. Strong understanding of the complete software lifecycle and agile development experience (SAFe or Scrum). Experience working with Mac or Linux systems (Ubuntu or CentOS). Experience developing software using C++, Python, and Bash. For immediate consideration please submit your resume in Word format, along with daytime contact information. LOCAL CANDIDATES ONLY PLEASE unless you are willing to relocate yourself at your own expense. Client is unable to provide H-1B Visa sponsorship. All submittals will be treated confidentially. Selected candidate may be asked to pass a comprehensive background, credit and/or drug screening. Principals only, no third parties please. Established in 2000, Atrilogy Solutions Group, Inc. provides organizations of all sizes with high-quality, cost effective information technology (IT) and business process consulting & staffing services. Our industry-leading service model combines experienced project managers with seasoned technical and functional consultants to eliminate client uncertainty and deliver superior value and results. Clients turn to Atrilogy for expertise in: • IT staffing and placement (Project Managers, Agile/Scrum Masters, Business Analysts, DBA's, Software Engineers, Mobile Developers (iOS, Android), DevOps, Automation, QA, Systems & Network Engineers, Cyber Security / Information Security Specialists) • All major ERP & CRM packages (including Oracle, Workday, PeopleSoft, JD Edwards, Lawson, SAP, Dynamics AX, Salesforce, Microsoft CRM, NetSuite) • Business Intelligence, Data Warehousing, and Big Data Integration • Creative (Interactive Project Manager/Art Director, Information Architect, UI/UX Designer, Web/Graphic Design) Atrilogy has been recognized by Inc. magazine as one of the nation's fastest-growing, privately-held companies. 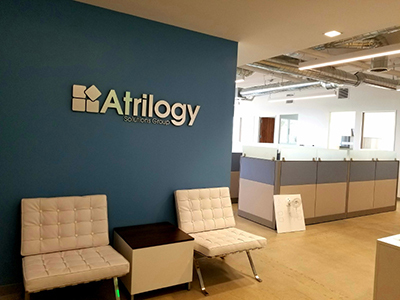 Headquartered in Irvine, California, Atrilogy also has offices in Denver, Phoenix, Atlanta, and Dallas with satellite offices in Boston, Jersey City, Las Vegas, Seattle, and Delhi, India. Similar Positions at Atrilogy Solutions Group, Inc. Thanks for applying for the position of Python Developer- Debugging Engineer with Atrilogy Solutions Group, Inc. through Dice.